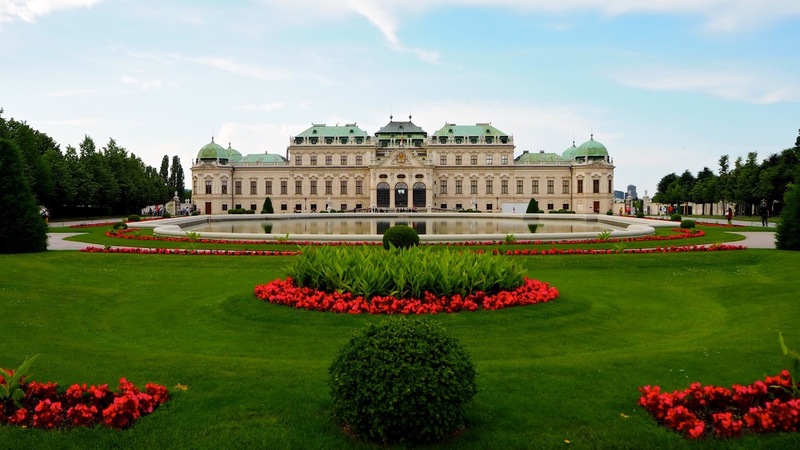 It's that time of year again when entertaining at home becomes a more regular part of the weekly schedule, when the social calendar starts to get more interesting as summer fades. Everyone has returned home from their sunny holidays abroad, those who have kiddos are back in the swing of things with school and nights in become more appealing, where you can relax with friends over something delicious you've put together without the stress of a last call bell ringing to end your good time. Whether you prefer intimate dinners with just a few people or full-blown cocktail parties, if you entertain regularly you're most likely familiar with the juggling involved in hosting your friends. No matter how easy you make things on yourself with a one-pot meal or simple nibbles, you don't want to miss out on any of the conversation, so any convenience is welcome. When I'm hosting, I love to start with a cocktail before opening the wine and lately my go-to is a classic Gin & Tonic. It seems to be universally popular... Luckily Opihr has made it easy peasy to serve cocktails with no fuss and very little effort... 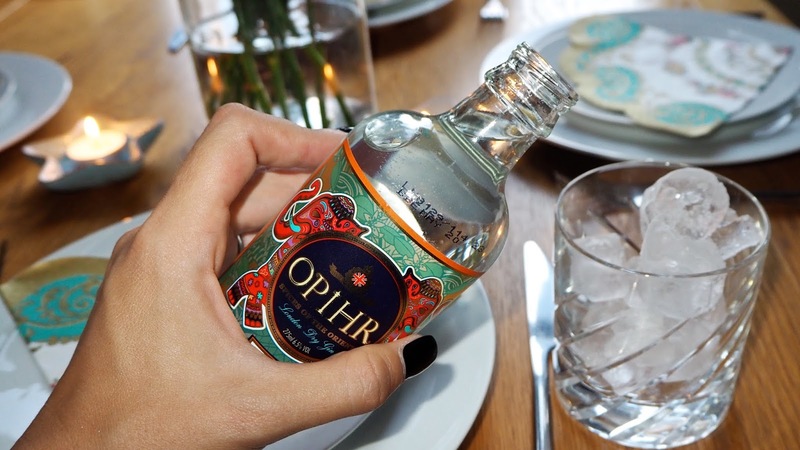 The Opihr Ready-to-Drink Gin & Tonic comes in three flavours and requires nothing more than twisting off the cap and pouring into a glass of ice. I mean, if you want to get fancy, add a slice of lime, fresh berries or another garnish of your choosing, but if you're in a hurry and juggling 20 other things, these delicious little bottles require nothing more than serving chilled. The bottles are absolutely beautiful with colourful art on the labels, so you could even put them on ice and hand them out to your guests if you prefer. I mean, it's almost a shame to waste such beautiful packaging and sometimes drinking straight out of a bottle is fun. 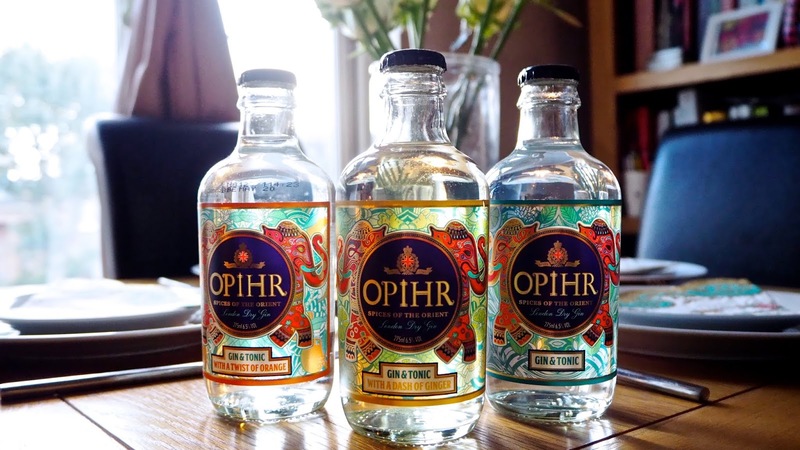 There are three delicious flavours of Opihr Ready-to-Drink Gin & Tonic, each offering a distinct twist. Classic, Dash of Ginger and Twist of Orange are what's on the menu. 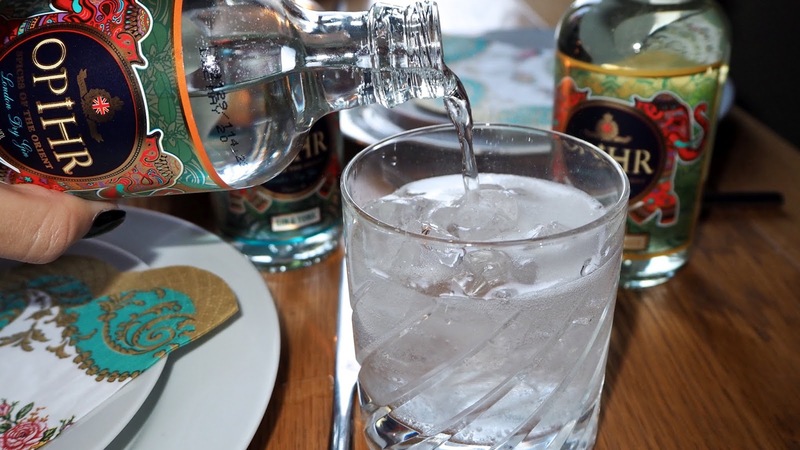 Each variety of these convenient cocktails is delicious, but my favourite is the Twist of Orange and I'm considering serving this during the holidays poured into a glass of ice with a slice of clove studded orange and a splash of cranberry juice for a festive cocktail. While these little beauties are absolutely perfect on their own, there's no reason in the world why you couldn't get a little creative with them if you wanted to. 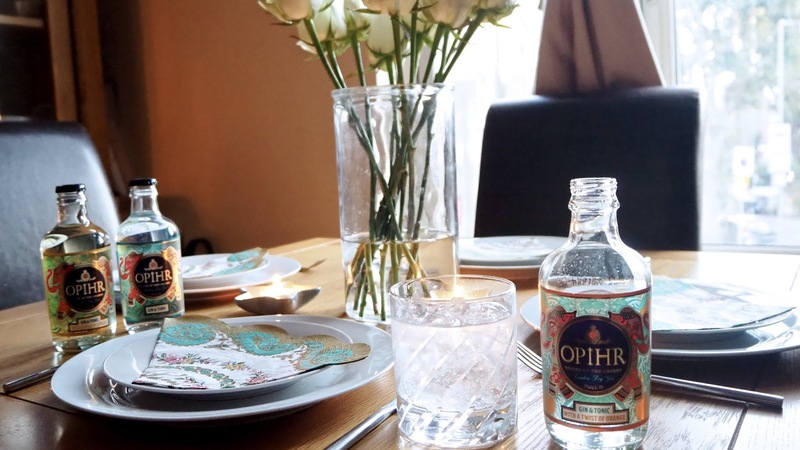 Each bottle of Opihr Ready-to-Drink Gin & Tonic features Opihr Oriental Spiced London Dry Gin, which has notes of cardamom and citrus mixed with premium tonic waters. The drinks have a 6.5% alcohol content and they retail for £3 each. If entertaining isn't really your thing, might I also suggest these little bottles of delicious goodness for picnics? You may be scratching your head at this idea since summer is basically over, however Autumn is my favourite time of year for a picnic. I love taking a thermos of soup or some cheese & crackers and drinks in a backpack with me when I head out for a walk to look at Autumn leaves. A walk through Richmond Park to see the colourful trees and grazing deer works up quite a thirst and these delightful little G&T bottles would be perfect for enjoying a tipple among some beautiful scenery! 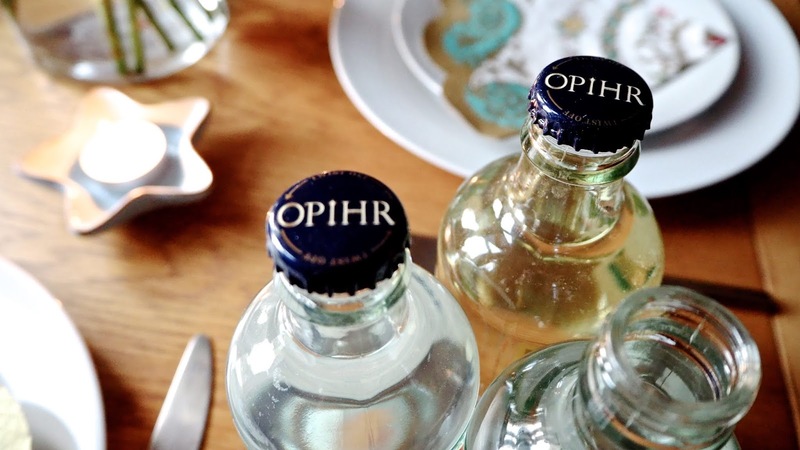 The Opihr Ready-to-Drink Gin & Tonic is £3 and available both online and in-store from Morrisons. Samples kindly provided by Opihr, but all views are strictly my own and in no way influenced by Opihr or any other affiliated parties.